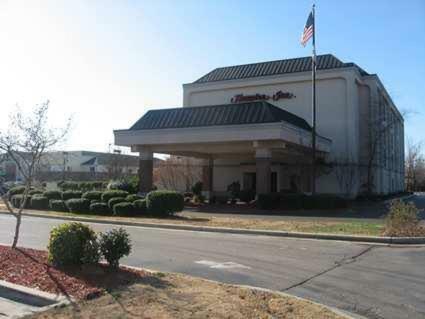 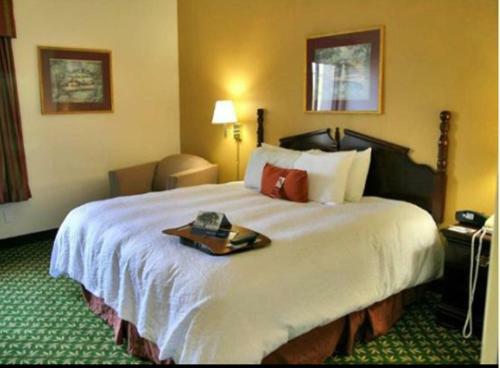 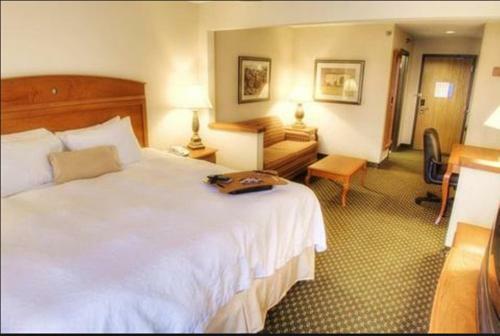 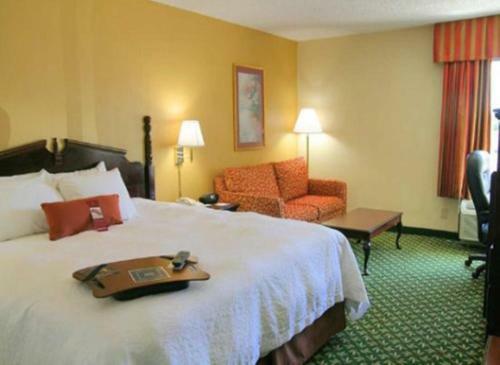 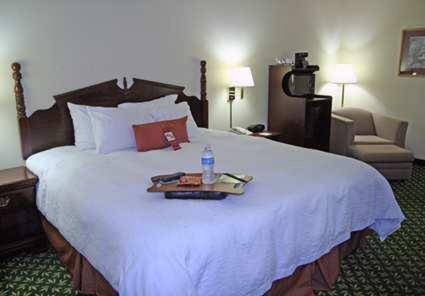 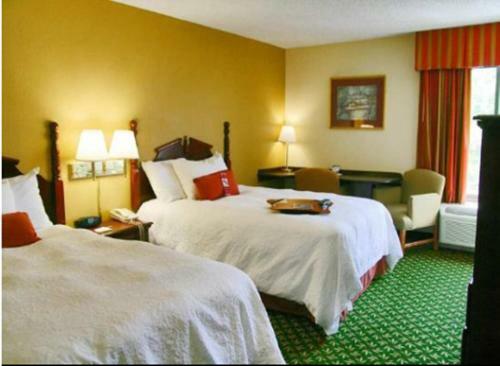 This Decatur, Alabama hotel is located only steps from the Colonial Mall shopping center. 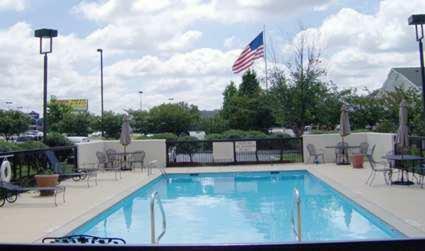 It features an outdoor pool, a gym and rooms include free Wi-Fi. 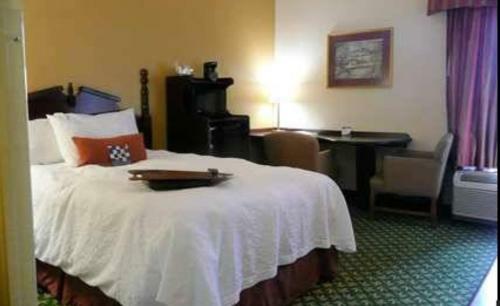 Guest rooms at the Hampton Inn Decatur include a coffee maker, a refrigerator and a microwave. 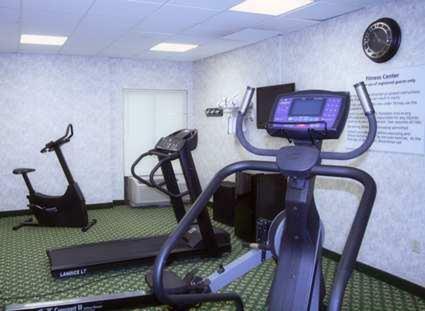 Other amenities provided are ironing facilities, a radio and a hairdryer. 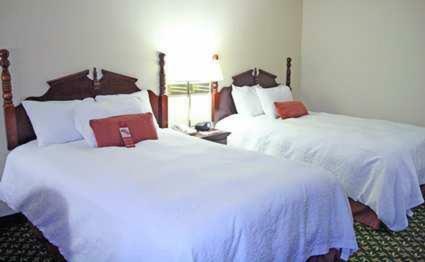 Downtown Decatur is 5 miles from the Decatur Hampton Inn. Golfing, water skiing, fishing and ice skating are nearby. 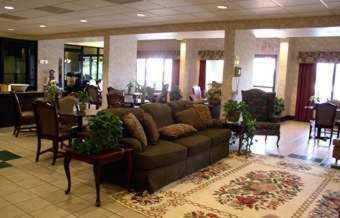 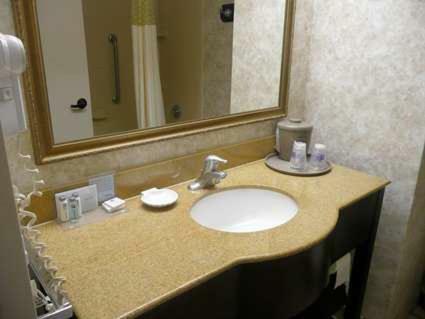 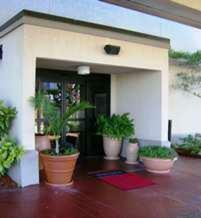 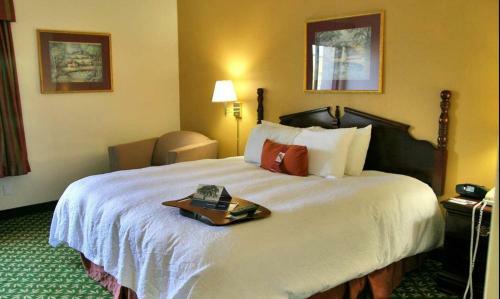 the hotel Hampton Inn Decatur so we can give you detailed rates for the rooms in the desired period.